The Uganda Unites team is currently working hard in preparing for their first national conference. The movement was granted an endorsement and approval from the Ministry of Education in Uganda to host the conference. This provides huge credibility across the nation and places the movement in prime position to become a nationally recognized organization. 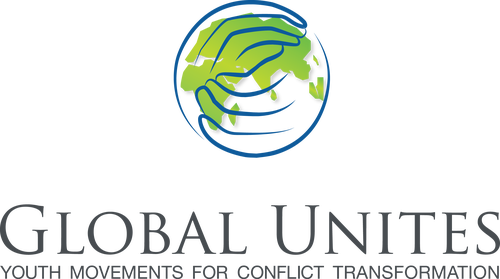 Click here to learn more about Uganda Unites from their website. You can donate to the international work of Uganda Unites via our online donation option. If you prefer to send us a check, then simply indicate your donation purpose on the memo line. Your financial support is critical to fund our work in Uganda. Thank you!